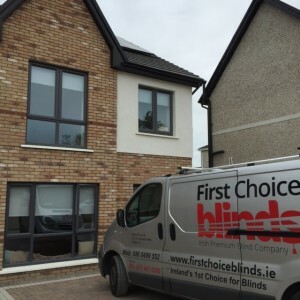 First Choice Blinds are specialists in providing electric blinds, motorised blinds and integrated blinds of all types of Blinds, Awnings, Canopies & Shutters for both indoor and outdoor rooms. Acme engineers have over 30 years experience in finding solutions to all your automation needs and work with Building Professionals and owners to provide the most practical and economic installation to the end user. First Choice Blinds partner with AFT and have access to an advanced database of experience which can automate systems from a single domestic blind to advanced building control systems. Our in-house team can advise you on all aspects of automation for Roller Blinds, Verticals Blinds, Blackout Blinds, Venetians, Pleated, Roman Blinds & Awnings. We offer a Design Service to Engineers, Architects & Electricians to ensure your building is pre-wired to facilitate the automated control you require. 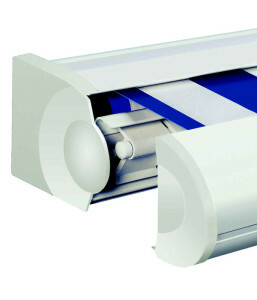 Cost effective motorisation of blinds can also be provided with ingenious battery operated systems which also eliminate the need to pre-wire the installation and mean a simple, cost effective solution can be offered should wiring not be possible. 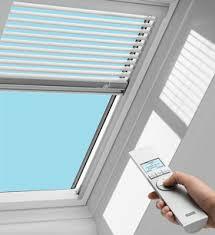 Motorised blinds can operated with remote controls or easily be programmed to operate automatically giving you privacy when you want it and with a timer attached you can set your blinds to close automatically when you’re not at home, to give you peace of mind. 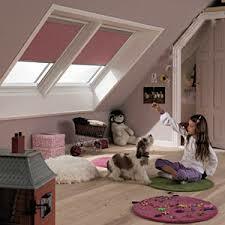 Electric blinds and curtains are perfect for hard to reach places. 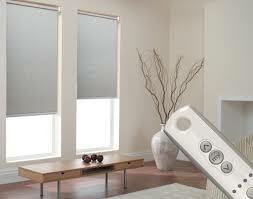 One handset can operate blinds in the same room at the same time, and with a timer, you can let the system do everything for you.